★ Online lessons must be paid for in advanced, lesson by lesson, or month by month. The price of English or Japanese lessons online are the same as lesson at our school. We teach online lessons using Line, Skype, WeChat, Kakao Talk, Facebook Messenger, Yahoo Messenger, etc. 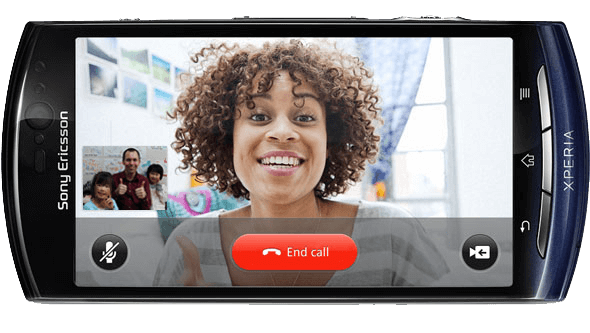 High-definition video calling requires an upload and download speed of at least 1.2Mbps. 1.5Mbps is recommended though. 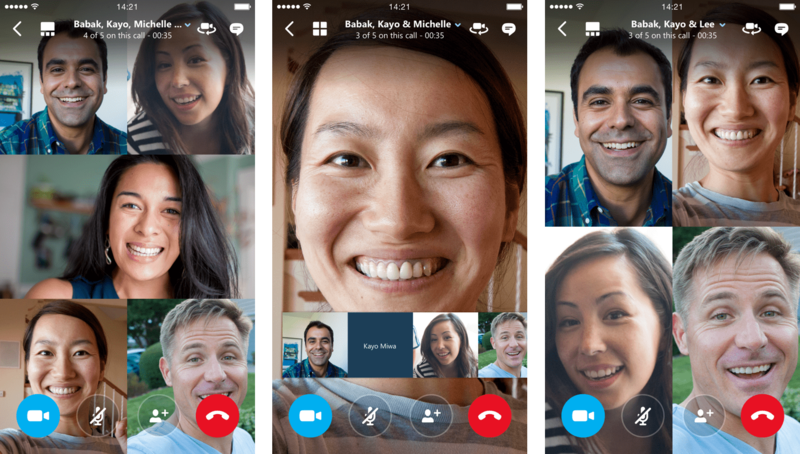 For a regular group video call, Skype requires a minimum download speed of 512Kbps and a minimum upload speed of 128Kbps. 2. Pay money to study directly to us in cash, by postal bank account or by regular bank account. View bank payment page. It doesn’t matter if you live in Fukuoka, Sendai, Osaka, or Tokyo, you can take lessons from wherever you live. Study from your workplace, school, or part time job, etc. If you can use the internet on a computer, iPad, iPhone, smart phone, iPod, etc., feel free to schedule online lessons at your desired time using either Line, Skype, Kakao Talk, Facebook Messenger, or Yahoo Messenger. In an online English lesson using Skype, you can take full lessons wherever you are, at home, work, school, etc. Just as in lessons in the classroom, we set plans properly according to your request (textbook use, etc.) to improve your English conversation skills quickly. Study according to your level. If you do not have a PC, online lesson can still be done on SKYPE compatible cell phones. 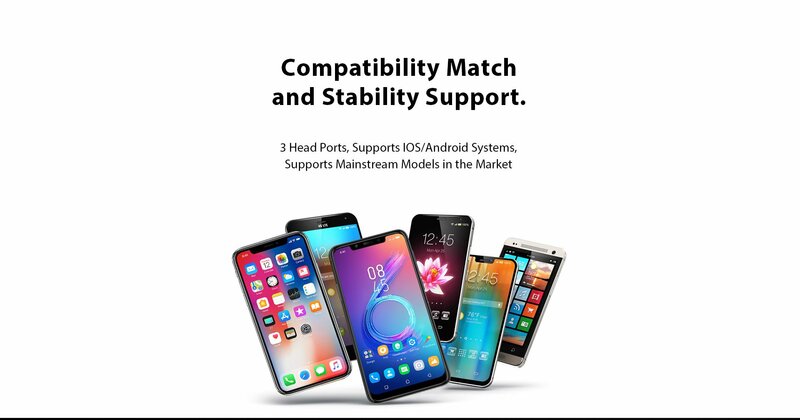 Recommended for those who have an unlimited data plan or home WiFi connections. Online English lessons from your office or home on Skype, Line, WeChat, KakaoTalk, Yahoo Messenger, or other approved programs. Private or group lessons also available on Mac or Windows PCs too. Easy to use software, free setup support, and free downloads. Skype is a free app that provides voice calls, video calls and instant messages via the Internet. 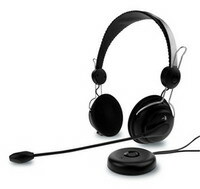 In addition, make cheap calls to landline phones and cell phones all over the world. We set study plans according to your request (textbook use etc.) to help you improve your English or Japanese ability through practice situations and conversation. For people who want to make a good progress by setting goals. Lesson days can be decided according to your convenience! Ideal for those who are too busy to come to the classroom, also for those who would like to take lessons at work or home. This course is recommended for people that like to study with others. Study English for overseas trips with your family and friends together. Parent and children English conversation lessons. This type of lesson is also good for brother and sister groups. ・Learn English conversation with your co-workers, family and/or friends. * Online lessons must be paid for in advanced, lesson by lesson, or month by month. In an online English lesson using Skype, you can take full lessons wherever you are at home, work, school, etc. Just as in lessons in the classroom, we set plans properly according to your request (textbook use etc.) to improve your English conversation skills quickly. Study according to your level.